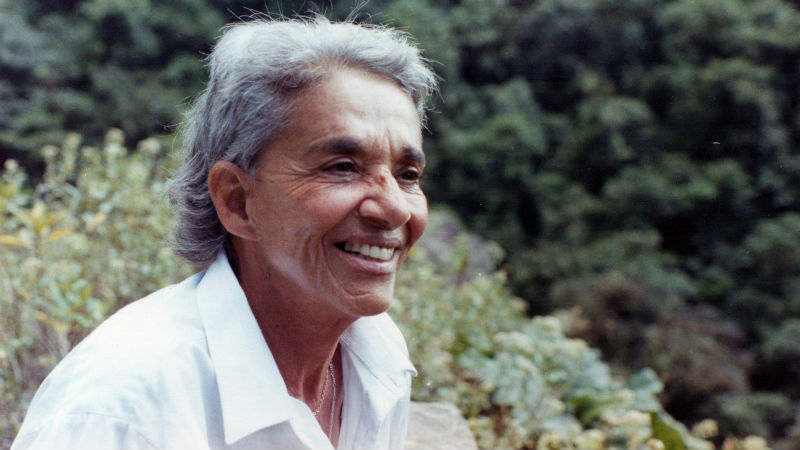 Chavela Vargas was no ordinary singer, no ordinary woman and no ordinary human being. 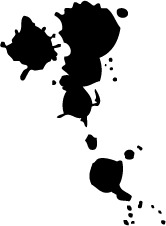 The “llorona” (Spanish for someone who cries a lot) had no crystal-clear and sweet voice, but rather a cannon-like lament that shattered hearts and quickly moistened even the coldest and most hardened eyes. The doc Chavela, which explores the singer’s life from her birth in Costa Rica to her rise in her chosen homeland Mexico and much beloved Spain, is certain to bring tears to your eyes. Chavela’s explosive and passionate music was deeply rooted in her fiery and assertive temperament and unflinching desire to live. She loved women as intensively as she could, and she was entirely unapologetic of the homosexuality. Her relations were profound and yet dysfunctional (she could become violent), and she counts Frida Kahlo and the wives of many important politicians amongst those whom she loved. Her abrasive approach to sexuality made she her an icon and inspiration to lesbians in Mexico and elsewhere. She insisted in wearing masculine clothes and behaving manly at a time when homosexuality was frowned upon, and the word “lesbian” was pejorative. She was often described as a “macha”, the “feminine” of macho. She joked that she looked like a transvestite when she was dressed up in female attire. At old age she spoke frankly about her sexual experiences and how she had to avoid the l-word at young age, while still fully exercising her sexuality. The film blends historical footage, numerous interviews with Chavela herself and statements by her surviving lovers and close friends such as the Spanish filmmaker Pedro Almodóvar and the singer Miguel Bosé. It reveals the most difficult moments of her life, as she struggled with alcoholism and refrained from singing for 12 years. She gave up alcohol and resumed singing at old age, performing extensively in Spain and finally at the Bellas Arts Theatre in Mexico City. She dreamt of dying on stage while singing. Instead she died peacefully in 2012 at the age of 93 in Mexico after having lived life to the fullest, without regrets. 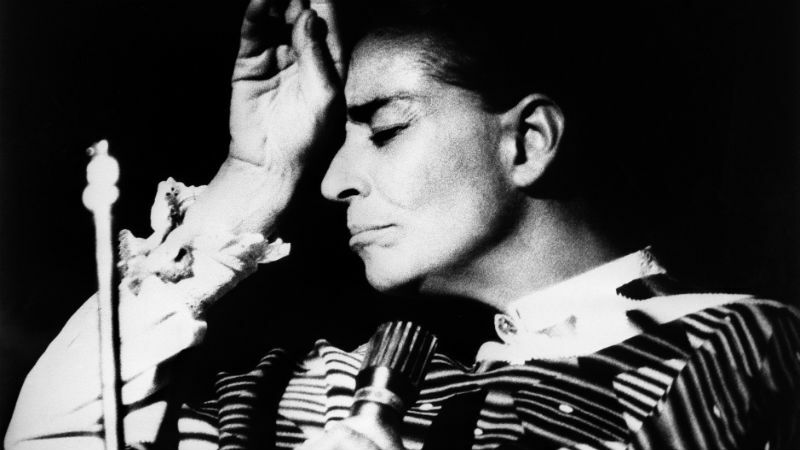 Chavela showed at the 67th Berlin International Film Festival, when this piece was originally written. It’s remarkable that the doc premiered at the birthplace of another one of the most groundbreaking and subversive lesbian artists of all times: Marlene Dietrich. The two female filmmakers were present at the screening and introduced the film as a statement against the ugliness and the division that Donald Trump is attempting to perpetrate against Chavela’s country. The film premieres in London in November as part of the Fringe! Queer Film Fest.